The latest technology was used to develop atvise® scada. The programme’s visualisation, which uses purely web-based technology, moves your web browser into the world of automation — without limitations. The implementation of valid industrial standards (OPC UA) enables the customer to, among other things, reduce the effort involved in planning — especially the parameterising of plants and processes — to a minimum. 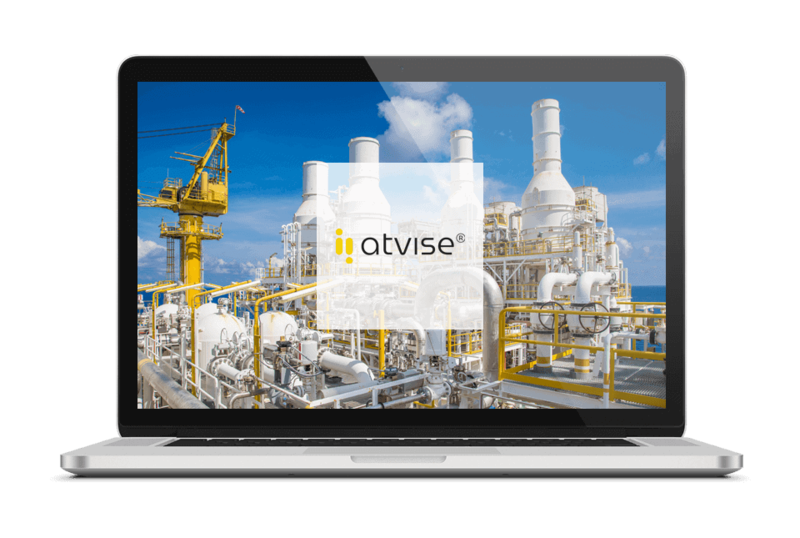 Independently of this, atvise® scada also supports all typical SCADA functions in the fields of alarming, archiving, trending, user management, multilingualism, etc. This offer — created for the industry — has been developed to be sector neutral, which means that it is consistently used in sectors ranging from building management, to machinery and plant engineering, to infrastructure.